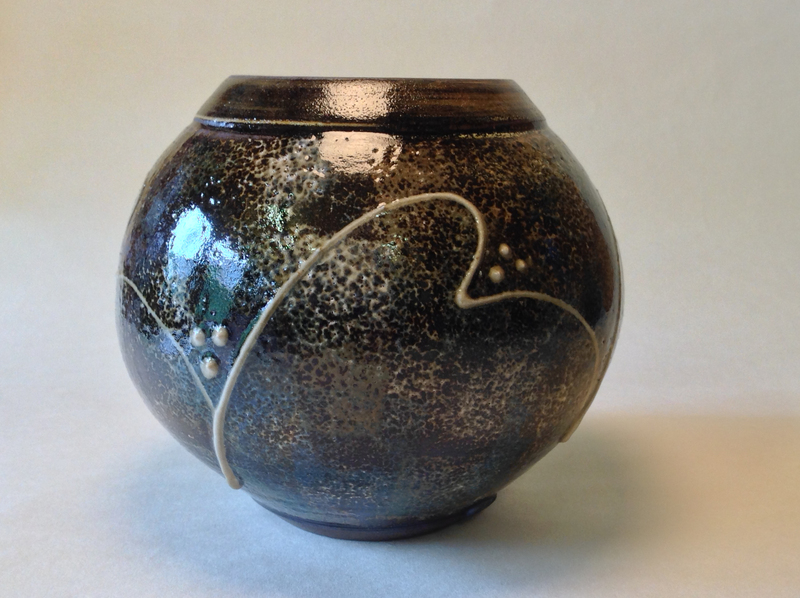 After pursuing a different career my hiatus from pottery is now over and I am back at the wheel in my new home studio in Swanpool. 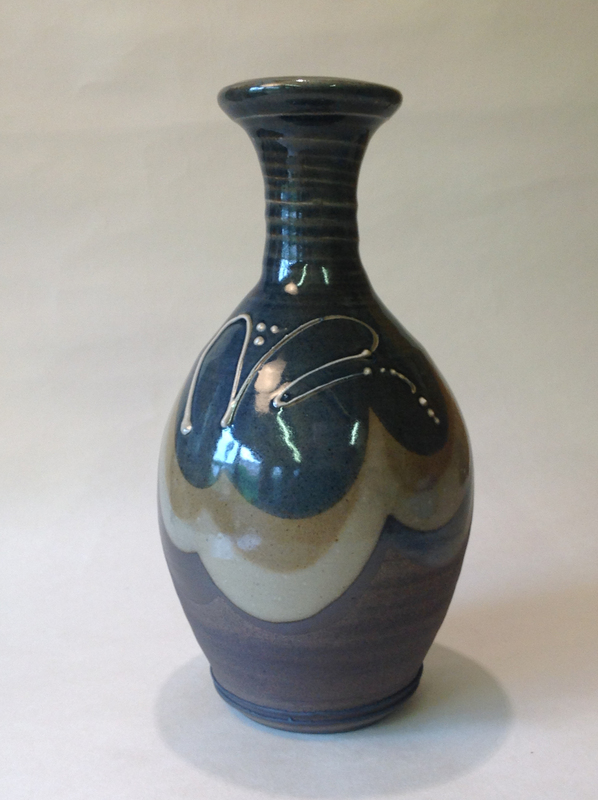 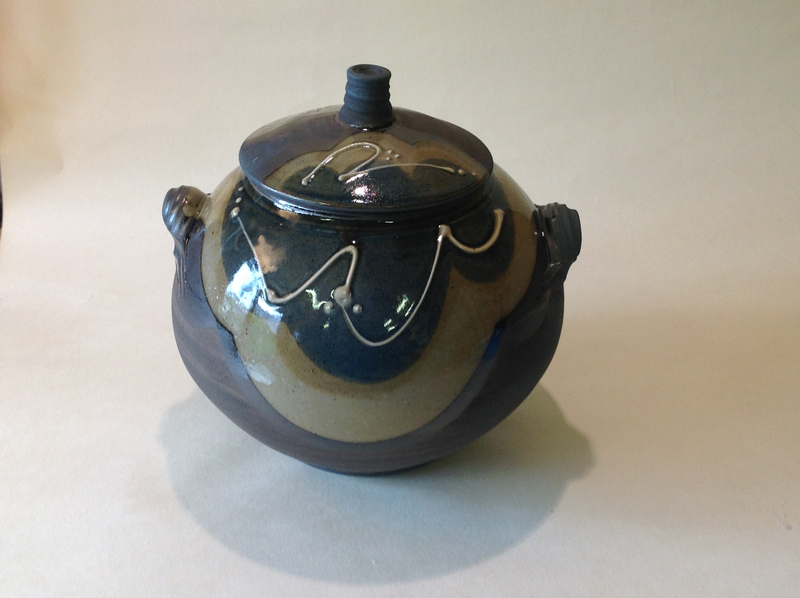 My previous work was salt and soda glazed stoneware incorporating a wide variety of domestic and gallery pieces. 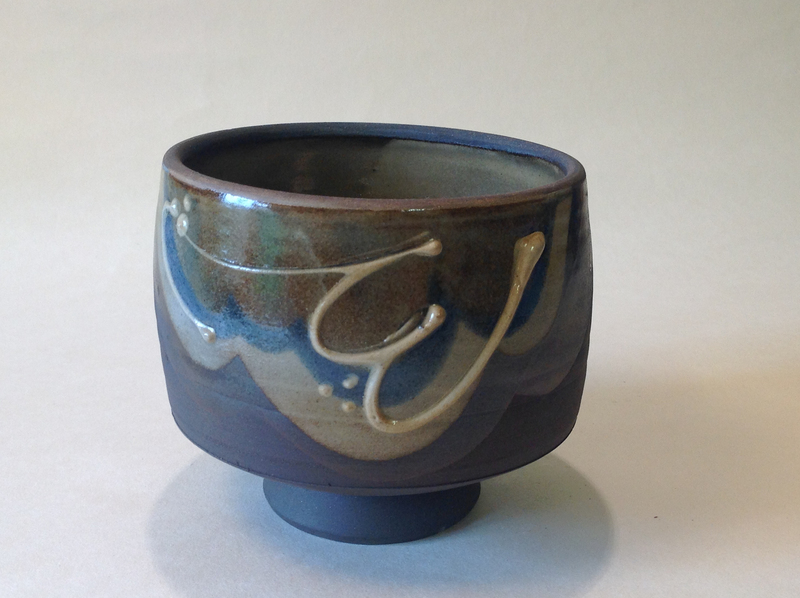 I am enjoying moving my pots into a new chapter which involves brighter colours combined with traditional glaze and slip decoration, with texture, depth and movement using a combination of bold mark making and subtler decoration, all underpinned by solid technical ability. 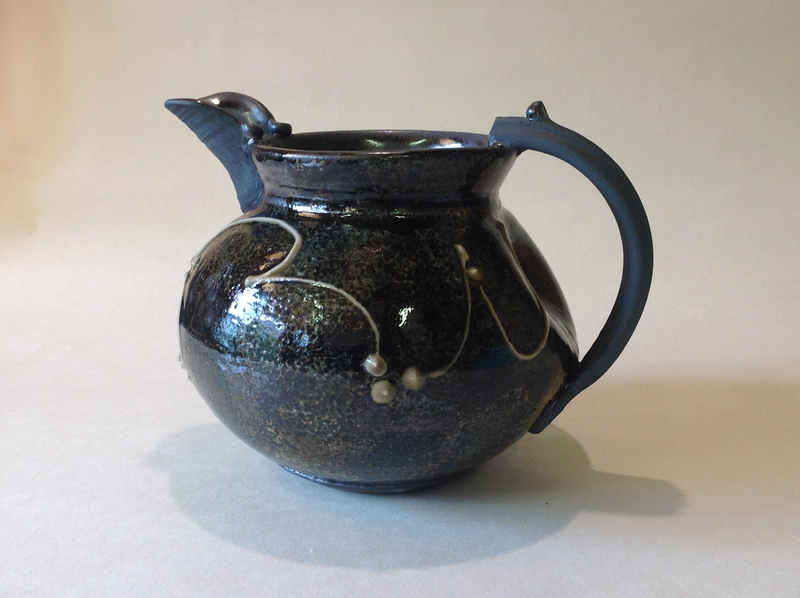 My throwing includes a broad selection of vessels for domestic ware, individual gallery pieces and the things I like throwing best, bowls and jugs just for the love of it.